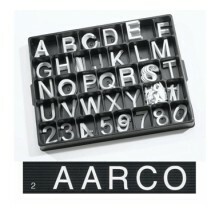 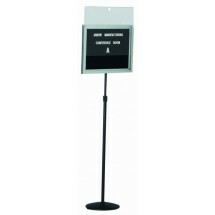 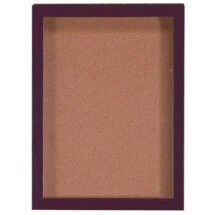 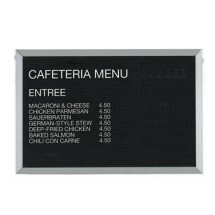 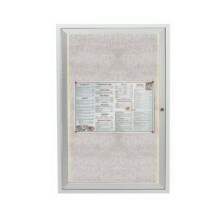 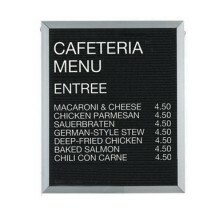 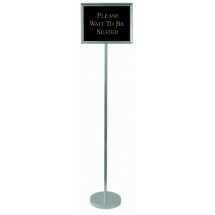 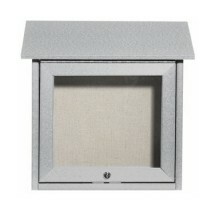 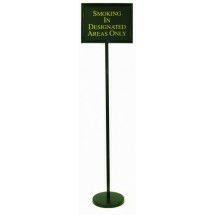 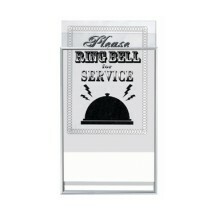 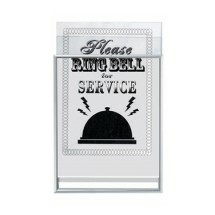 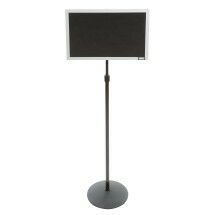 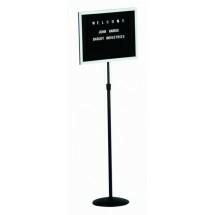 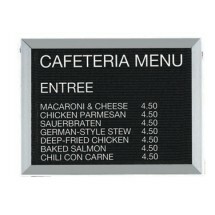 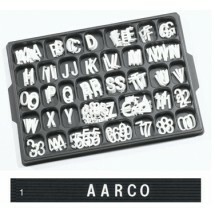 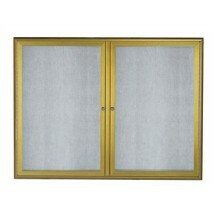 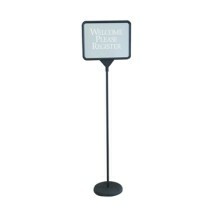 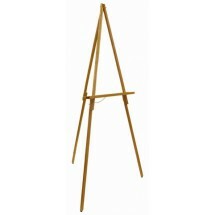 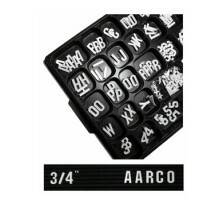 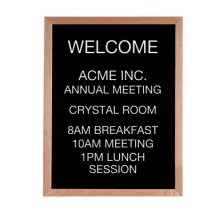 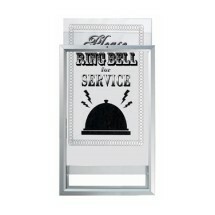 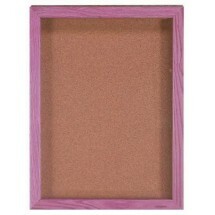 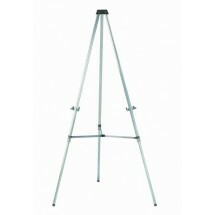 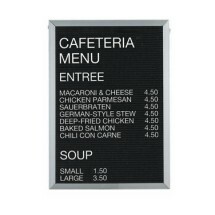 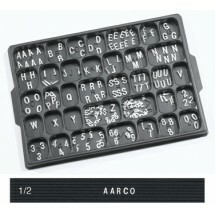 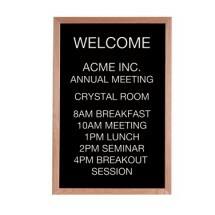 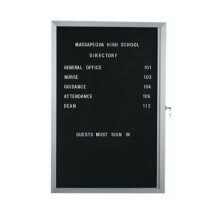 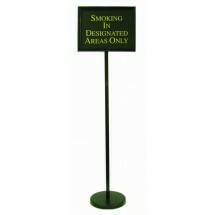 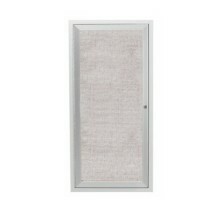 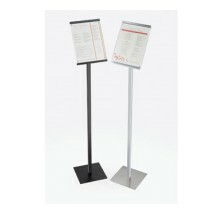 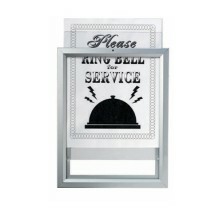 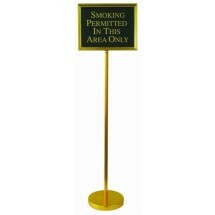 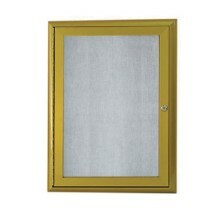 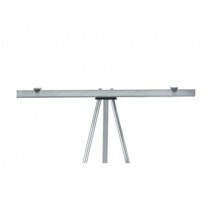 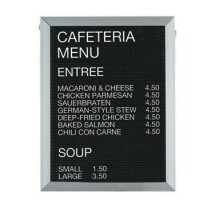 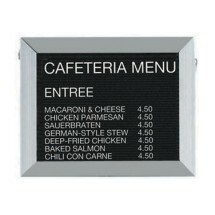 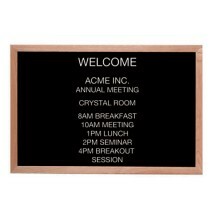 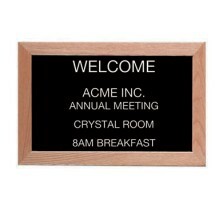 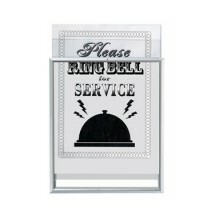 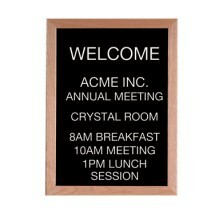 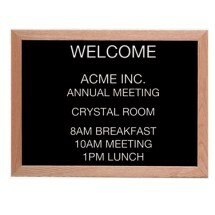 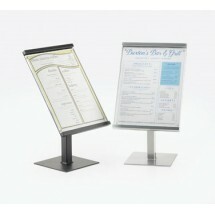 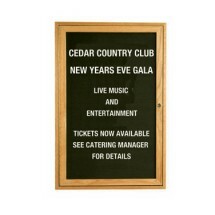 Shop our new selection of message centers that can provide visitors and guests with all types of relevant information. 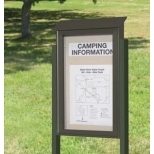 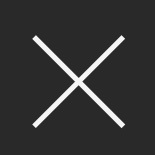 Whether you are looking for an outdoor message center containing your menu and hours, or an indoor message center providing other valuable information, you'll find it here. 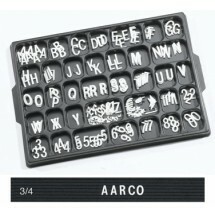 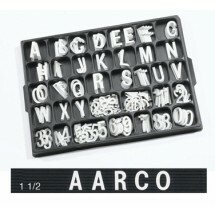 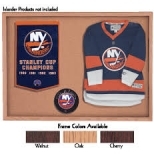 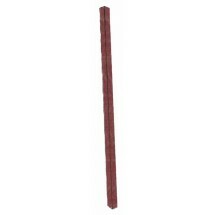 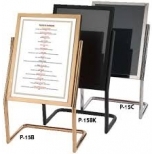 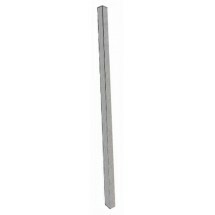 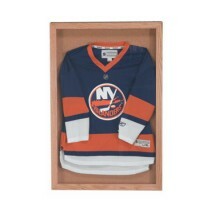 We carry outdoor plastic lumber message centers, letter boards and directories, sign stands, great for menu display, and memorabilia display cases, great for your Sports and Grill Bar.